The Department of Politics at The New School for Social Research takes a distinctive approach to the study of politics. We emphasize the theoretical dimension of political analysis with regard to both political explanation and normative evaluation. We focus on the historical roots of contemporary political forces and problems. Faculty members are interested in how institutions shape political life, in the intersection of political and cultural processes, and in classical and current conceptions of political economy. Study and contribute to emerging forms of knowledge that interrogate systemic exploitation and inequality, emphasizing political theory, political economy, and the challenges of democracy. Explore the intersection of theory and praxis, discovering the world-changing potential of what occurs when progressive scholarship is integrated with activism. Collaborate on the work of groundbreaking research institutes, including the Heilbroner Center for Capitalism Studies and the Zolberg Institute on Migration and Mobility. Master's students at The New School for Social Research also receive financial assistance to support their studies. Approximately 85% of master’s students receive merit scholarships at The New School for Social Research, and recent master's students have received merit scholarships averaging 41% of tuition costs. The New School for Social Research is a graduate institution in the heart of New York City. It generates progressive scholarship and provides historically grounded education in the social sciences and philosophy. 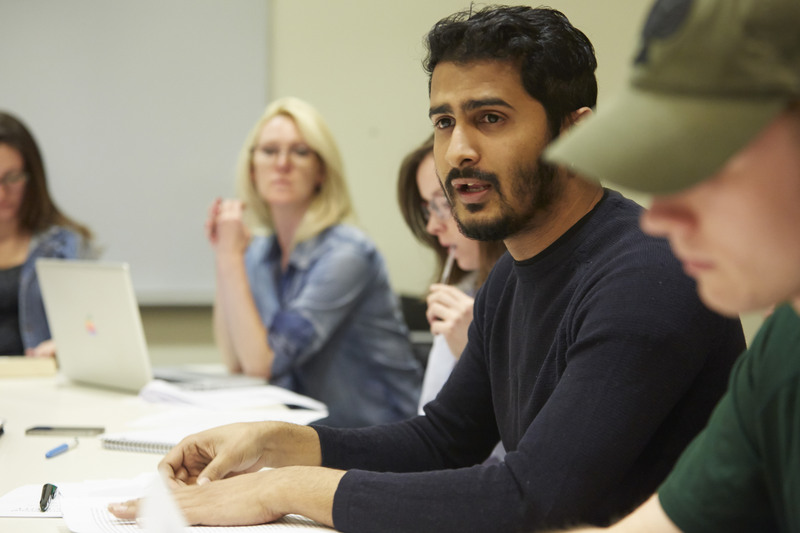 With more than 75 full-time faculty members, its nine departments and interdisciplinary committees offer master’s and doctoral degrees to 800 graduate students from 70 countries. Cross-disciplinary centers and institutes housed at The New School for Social Research provide further opportunities for innovative collaborations, particularly at the intersection of social theory, policy, and design.